NatureBox is an amazing site where we are happy to contribute some of our favorite recipes. The folks over at NatureBox are focused on helping people find the healthiest, best-for-them snacks possible, and you know we love a good, healthy snack! Primarily, they do so by sending a box full of healthy, delicious snacks to their clients in a monthly subscription box. Their all-natural food combinations are a great way to start a healthy-eating journey. They also share great recipes on their blog for those who want to make their own healthy foods at home. We love what they’re doing to encourage eating more healthfully, and hope our recipes provide you with a little inspiration. Click through each link to discover our exclusive recipes for NatureBox. You may just find something you want to make today! As the summer heat bears down on us, we’re all looking for ways to cool down. 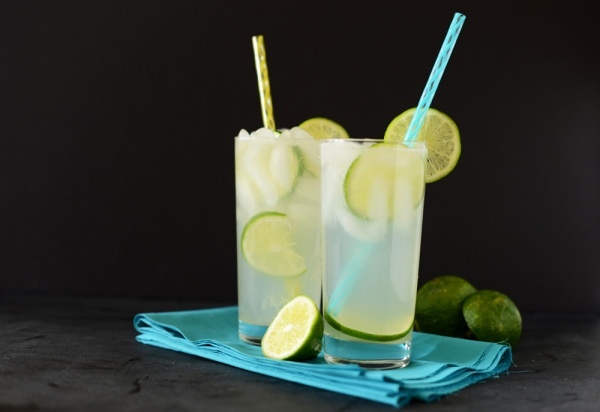 Perfect for summer sipping, our Fizzy Limeade will have you cooled and refreshed. Simple to make with just a few steps and ingredients, our limeade can be customized to suit any flavor palette. Mix your favorite sweetener with water and add lime juice and club soda; it’s as easy as that! 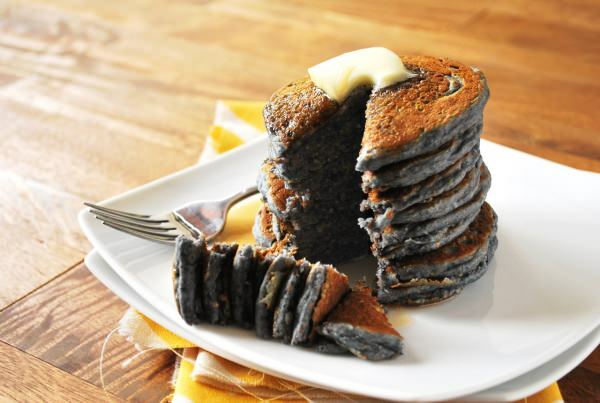 With a unique color and texture, these Savory Blue Cornmeal Pancakes are great for breakfast, brunch, dinner or any other time of day! Top the pancakes with maple syrup or locally made honey, or even use them as a unique side dish for chicken or pork tenderloin. Cucumbers are naturally refreshing, and are even more so when mixed with mint in this different take on a traditional agua fresca. 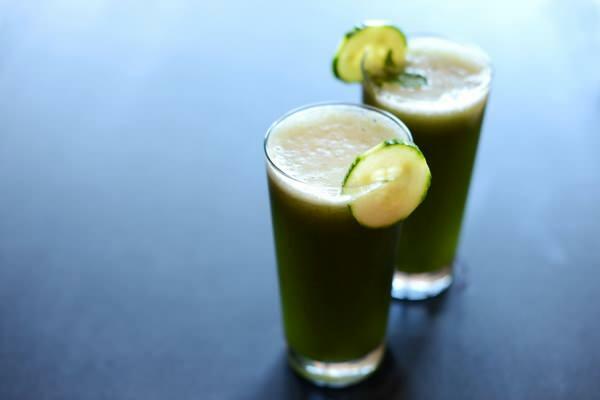 While we love an agua fresca made with the natural sweetness of fruit, the blend of the cucumber and mint is the perfect match when beating the heat on a summer day. 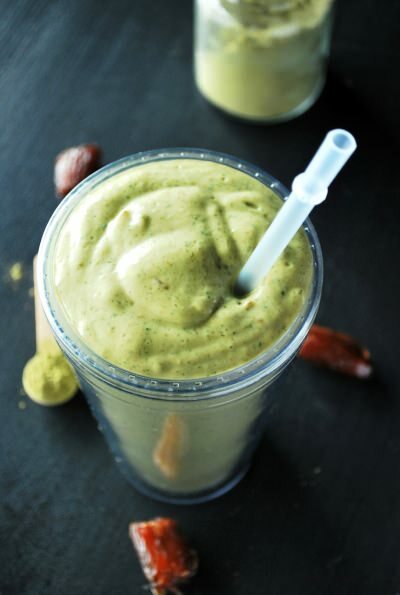 Combine avocado, banana, dates, coconut milk and green tea and what do you get? A delicious green tea date smoothie! This recipe uses matcha powder, which packs a serious antioxidant punch. We also love the caramel flavor that the dates add to the smoothie, making it taste like more of an indulgence than it actually is.